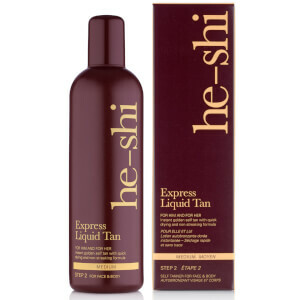 Founded in 2004, unisex self-tanning brand He-Shi produces safe and healthy tan products with scientifically balanced, high quality ingredients. Each formula is paraben free, alcohol free and pH balanced which means that its kind and gentle on even the most sensitive skin. Application is quick and easy and products have a formula which is visible upon application, so you’re guaranteed a streak-free, flawless finish every time! There’s also no tell-tale fake tan smells thanks to the odourless technology. 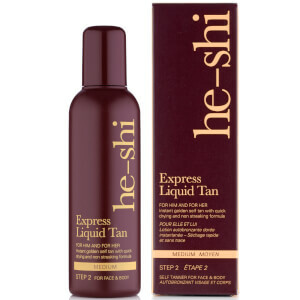 It simply rejuvenates the skins appearance, helps fight signs of ageing and leaves you with a gorgeous golden glow! What more could you need? 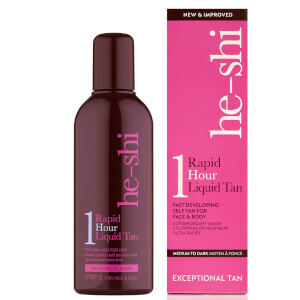 The He-Shi Soufflé Moisturiser absorbs easily to moisturise and soothe skin whilst providing the finishing touch your tan needs. 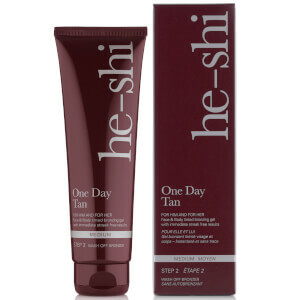 With a silky, hydrating formula and delicious, uplifting fragrance, it prolongs and protects your tan and prevents flaking, perfect for avoiding the scaly look upon wear. Ingredients aloe vera, panthenol and vitamin E make this a suitable daily moisturiser to revitalise skin for a softer looking complexion. Delivering a low-shine, matte finish, it keeps skin in good condition. 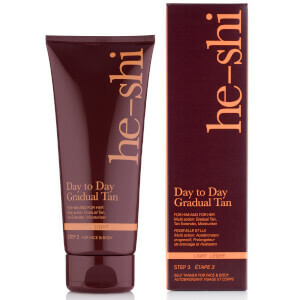 The He-Shi Day to Day Gradual Tan has the lightest colour within the He-Shi range, perfect for a subtle glow and great for fair-haired people. 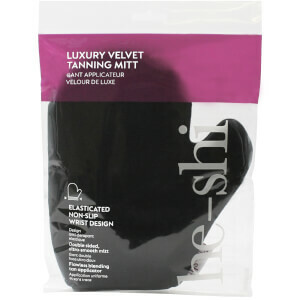 It provides a light bronzed glow which can be built up and used on both the face and body to even out natural skin tone as well as help to maintain an existing tan. 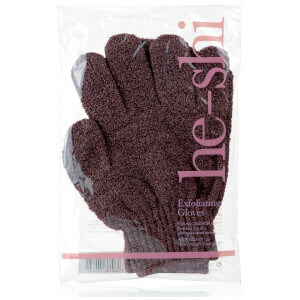 Complete with moisture-lock technology, it delivers long lasting results.